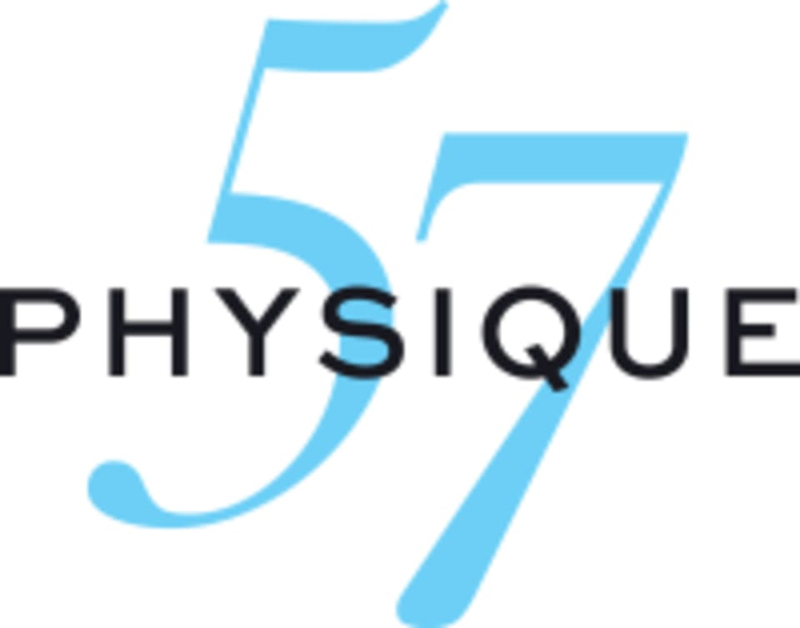 Using your own bodyweight as resistance, the Physique 57 workout targets the muscles in your arms, thighs, seat and abs to the point of fatigue then stretches them for relief. This effective process, called Interval Overload, includes muscle-defining arm exercises, intense thigh and seat sequences, waist-chiseling ab moves, and fluid stretches. It’s not easy but that’s exactly why it works. The Physique 57 method meets you where you are and equips you with tools to see progress from the very first workout. Amazing music and fabulous trainer!!! Love the choice of music, it’s unreal! The tracks are the bomb ! Amazing class and studio. Karlee is an excellent teacher !